Stéphanie has specialized in M&A and investment operations. She was admitted to the Paris Bar in february 2013 and before joining Lawways, in june 2014, she worked as an associate specialized in corporate law at CARLARA law firm. 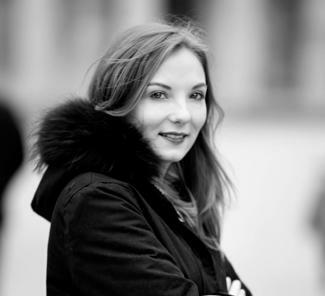 Previously, Stéphanie worked as a trainee lawyer at Olswang law firm in Paris and as a legal intern within the legal department of Orange Business Services. Stéphanie graduated from University Nancy 2, from University Paris XI and from the Versailles Bar School. She obtained a Master’s degree in European Business Law (Master II) and in International Business Law (Master II).